The Wadi Lahmy Azur Resort is situated directly north of the peninsula of Ras Banas, a prominent harbour located 185 km from Marsa Alam airport. This ancient city dates back two thousand years. 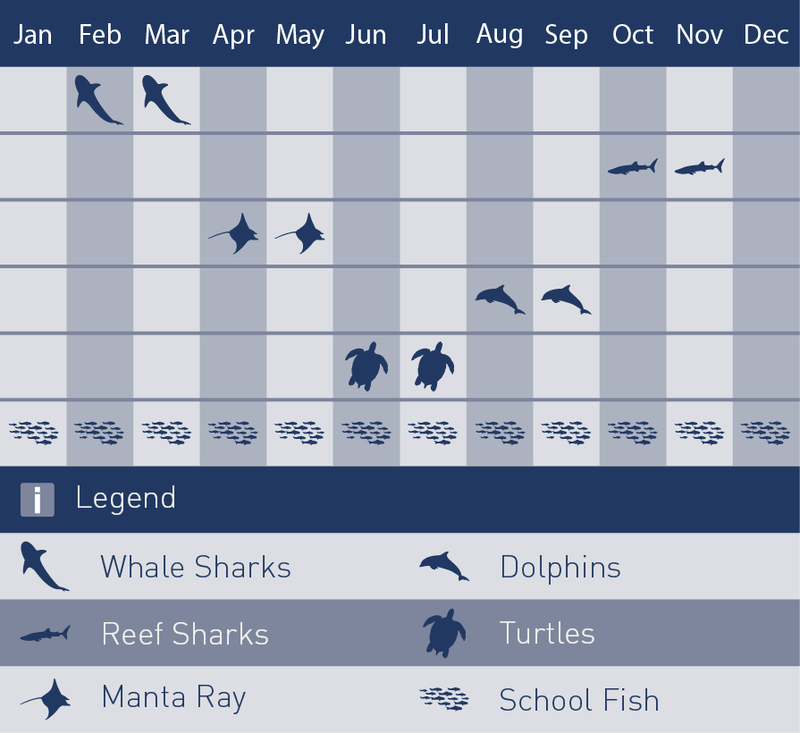 The ultimate diving adventure! Enjoy the relaxed, laid back atmosphere of Marsa Shagra, a unique location the likes of which you will not find anywhere else in the world. 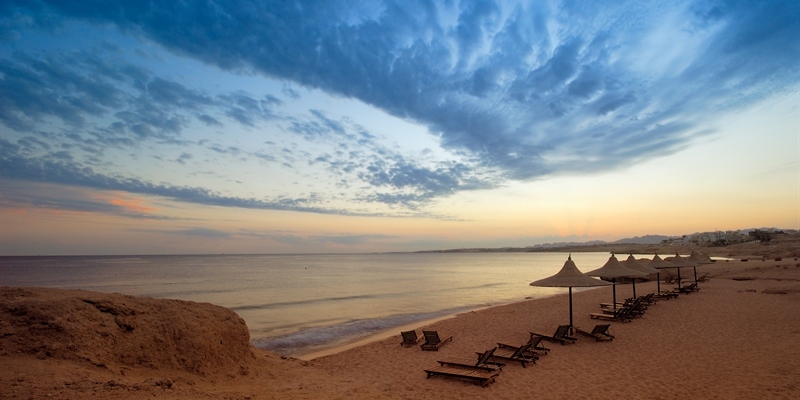 Marsa Nakari is a charming village featuring a sheltered bay just 40 km south of Marsa Alam city. A smaller, quieter and more remote alternative to Marsa Shagra but with all the benefits. Wadi Lahami is a secluded village in Egypt’s pristine "deep south". This destination is for the true explorer. Join the Emperor Asmaa for a week of thrills. A choice of diving around Sharm or the southern locations like St Johns. Do a Nitrox course for only £99 whilst on your trip including books and cert. Join the Emperor Elite for a week’s adventure. Throughout the year the boat sails on different routes around the southern Red Sea taking in St Johns and the Brother Islands to name a few. The Emperor Superior offers guests the chance to dive the big 4 at Abu Nuhas. You can do a Nitrox course on-board for £99. There are a number of routes available so check out all the options. The Blue Seas operates in the southern Red Sea and offers trips departing Hurghada and Marsa Alam. The cabin choices provide a nice option for couples with double beds onboard. The baby of the Blue Planet Fleet accommodating a maximum of 16 divers but she is fast! Staff is friendly and have been servicing guests for a number of years offering consistent high level of service. The Golden Dolphin fleet offer a range of trips across the Red Sea. This boat sets sail for the sites around the Brothers, St Johns and more! The vessel is comfortable and of a good size for divers. The Golden Dolphin fleet offer a range of trips across the Red Sea. Departing Hurghada for the southern Red Sea reefs it will give you a week to remember. M/Y Odyssey has 13 cabins for 26 persons. One of the sundecks features a Jacuzzi for guests to relax when they aren't diving! Golden Dolphin offers free nitrox. There is more than 15 routes to choose from sailing around the Red Sea. The Red Sea Aggressor is a 36 metre boat built and powered for comfort, safety and stability around the Red Sea offering 7 and 10 night itineraries with a choice of 3 routes to choose from. Observe and dive the enchanting underwater world of the house reef offering immense coral and fish diversity. MY Blue, a luxury wooden newly refurbished member of Blue Planet Liveaboards taking divers around the Red Sea on famous routes including the Brothers and North and Wreck Routes. The Grand Egyptian Museum is located only 2 kilometers from the Giza Pyramid plateau that is included in the UNESCO World Heritage Site list. Transfer from Hurghada to Luxor by car. Fly To Johannesburg and the rest with be taken care of on this very special private tour! Go on a fantastic excursion under water . You can clearly observe and take pictures of the Red Sea's most famous corals, fish and amazing marine life. Ride a Camel or Donkey on a Amore Safari at Port Ghalib! Hamata Kite Village with Kiterr south of Marsa Alam in Wadi El Gamal National Park. A location perfect for beginners and lessons. Endless space with crystal clear water. Hurghada is the wreck and liveaboard capital of the Red Sea offering weekly trips out to the “big 4”. Hurghada is also a great place to have a beach diving holiday with the family. 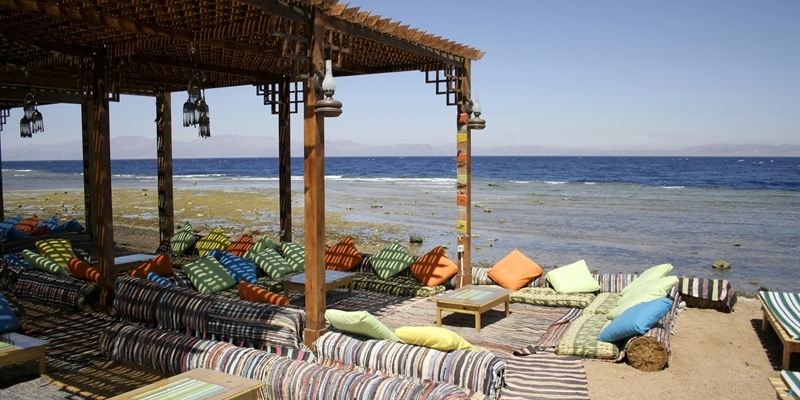 Marsa Alam offers a different experience to other Red Sea resorts as it is more remote. 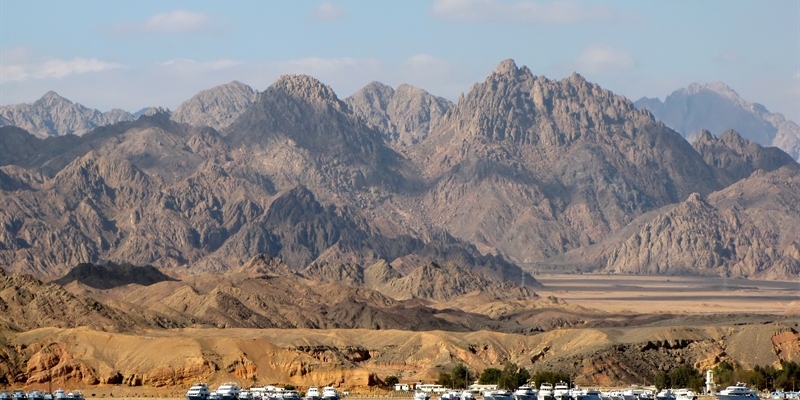 If you are looking for something different to Sharm then check this out. Hamata is the most southern resort in the Red Sea. The only things here are the hotels and the diving. Perfect for a relaxed trip for all types of divers. You will find reefs in good condition without many other divers. The most popular place for UK divers all year round offering a range of diving experiences including reefs, wrecks and varied fish life. 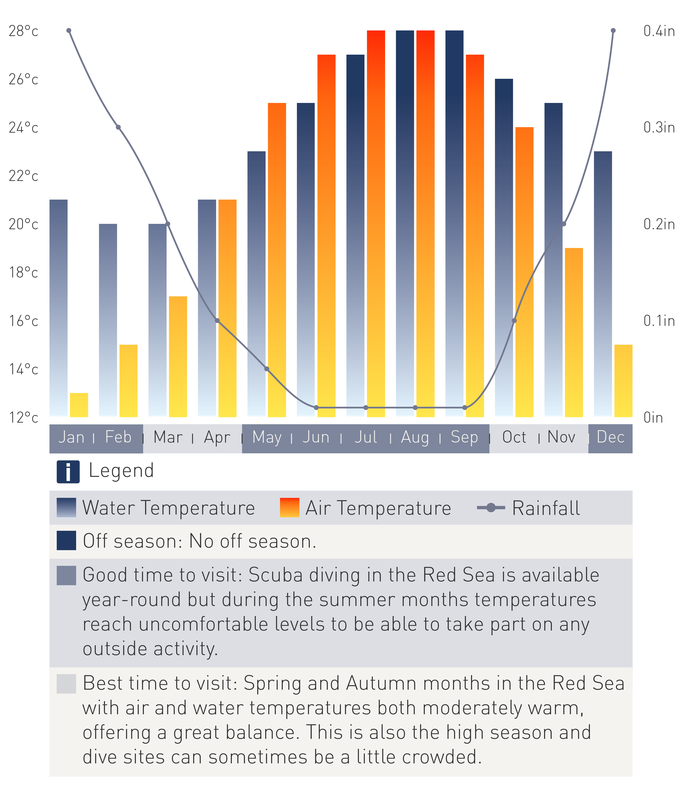 This year round diving destination provides warm water and exciting marine life just a five hour flight away, for these reasons, the Red Sea is largely popular amongst UK divers. 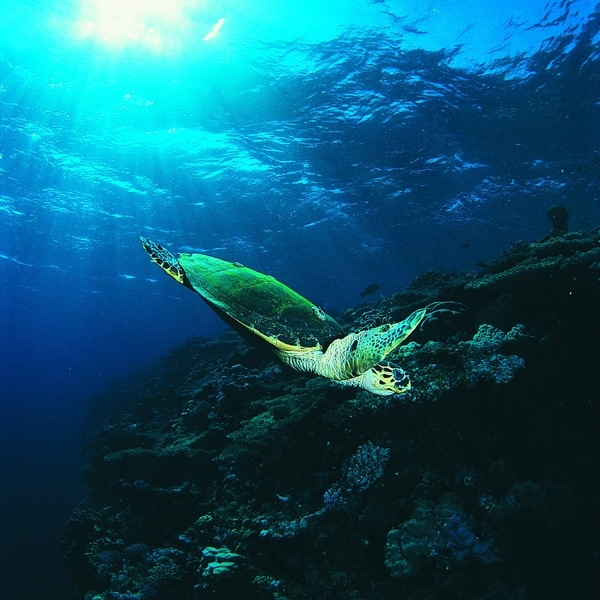 The Red Sea’s reefs thrive with marine life! Expect to find colourful soft and hard corals on pretty much every dive you do. The Red Sea is home to full range of diving opportunities including wrecks, wall and drifts dives, beautiful pinnacles, house reefs and an array of day boats and liveaboards to the outer reefs. The coastline along the Southern Red Sea offers an array of dive sites accessed by shore or day boats, a great choice if you aren’t a liveaboard lover or you are travelling with a young family. Trip to Red Sea, Sharm El Sheikh. Diving at the Red Sea offers a range of underwater experiences and is only 5 hours away from the UK and with prices starting from around £350 with some late deals and offers under £300. Each region offers a unique set of diving opportunities as well as a plethora of above water cultural activities. 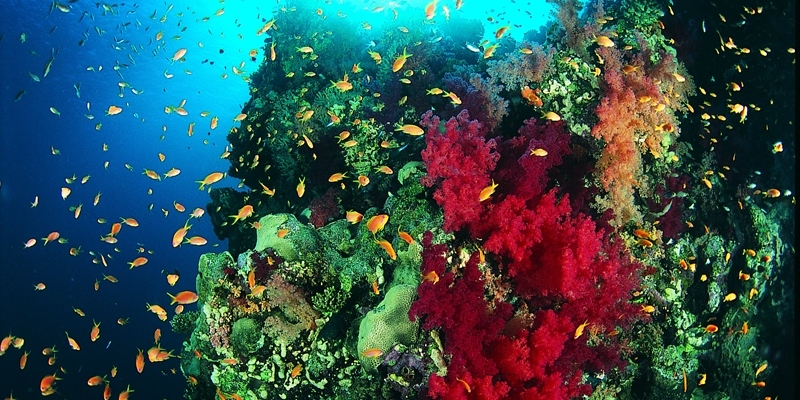 The Red Sea is one of the world’s best diving destinations with over 1000 species of fish and 200 types of coral. Above the water the Pyramids, temples of Luxor and the Valley of the Kings, where the tomb of Tutankhamen is located enables a fun packed holiday full of culture and diving adventures. Ultimate Diving tailor makes many holidays to the Red Sea and ancient Egypt at very reasonable prices. If you are looking for something like this or have something in mind give us a call to discuss your thoughts or just browse our hotels for a great diving holiday deal! 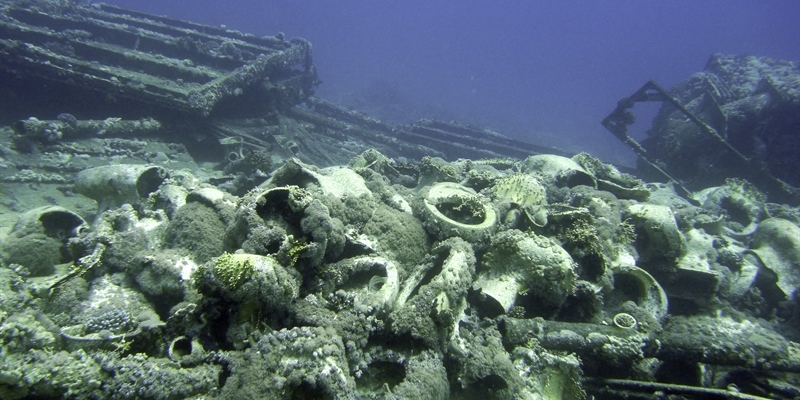 Diving in Hurghada is great for wreck lovers as Abu Nuhas is within reach for day boats and is not quite as popular as Sharm from a day boat perspective. Most of the Red Sea Liveaboards depart from its port. There are also good reef dives at Giftun Islands which are about 45 minutes by boat. In the south of Egypt, Marsa Alam diving is all reefs and walls. 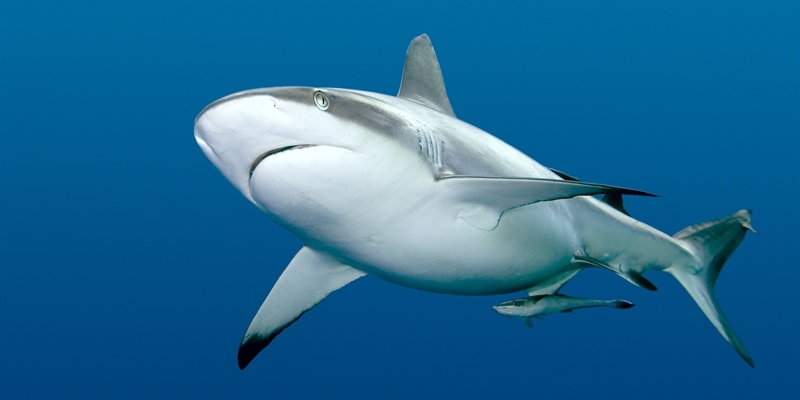 It is possible to visit Elphinstone reef where you have a good possibility of seeing sharks and pelagic animals. Marsa Alam is quieter and the town has less to offer so we recommend taking half board at your hotel as it is not as easy as Sharm, Hurghada or Dahab to pop out for dinner. A number of liveaboards depart from Marsa Alam to the deep south to dive Rocky Island and St Johns, Zabargad, Fury Shoals reefs. 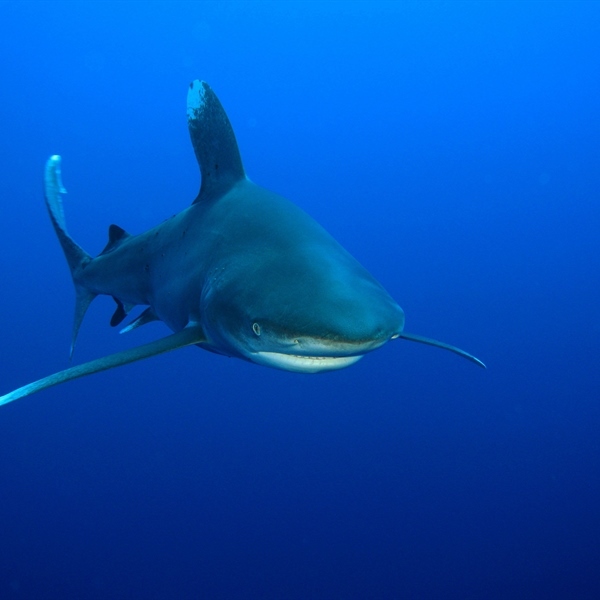 Even further south, diving in Hamata offers day boat access to the Fury Shoals and St Johns reef, a highly recommended diving spot, which until the opening of resorts in the area was only accessible from a Liveaboard. The resorts we have chosen both have good house reefs for those who want a bit of everything. Again, the local area is quiet and therefore better value staying on a half board basis. The Lahami Bay resort is the further south resort at the Red Sea and has house reef system with 5 different dives. You are recommended to be immunized with the following vaccines before travelling to the Red Sea: Typhoid, Hepatitis A and Polio immunizations are recommended. A Yellow Fever vaccination certificate is required from travelers over one year of age coming from infected areas. Immunization against Hepatitis B is sometimes advised. It is common practice to tip waiters, taxi drivers, pool attendants bar staff and porters. In the Red Sea tipping is known as “Baksheesh”. 5 hours from the UK. No stopovers are required when flying from the UK. 20KG hold plus up to 7KG hand luggage. We can arrange an additional 10KG at the time of booking when you provide your diving qualification number. There are no internal flights necessary to reach major resorts, however if you are interested in a twin or multi center holiday we can arrange these for you. Diving activities take part in the Red Sea all year round. Save 25% Dive The World Club Weeks. Above promotion is on Soft All-Inclusive Basis. Above promotion is valid for West European Market. Sea View Supplement 3€ per person per night. Allotment distribution, any other supplements, terms and conditions will remain unchanged as per contract. The hotel reserves the right to stop the promotion at any time based on 48 hours written communication notice. We are delighted to offer you dive packs to groups based on 8 pay for the same dive pack and we’ll offer that dive pack FREE for 2 persons! Or if you have a smaller groups 4 divers pay and 1 get the same dive pack for free. Diving services taking place in October and November 2018. What a great opportunity. Start saving on your group booking! We have ONE space available for a female share on-board the Emperor Asmaa on the 11th October 2018 where you can explore the beautiful reefs of Daedalus and Elphinstone.